NADO-Statement zur Code Compliance Russlands. Nachdem die Frist zur Aushändigung der Daten des russischen Dopingkontrolllabors verstrichen ist, bekräftigen die Vertreter führender Nationaler Anti-Doping Organisationen (NADOs) ihre Forderung nach raschen Konsequenzen. 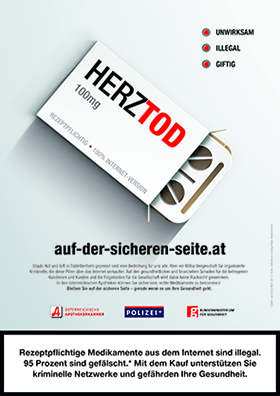 NADA-Geschäftsführer Mag. Michael Cepic: "Trotz des viel kritisierten Entgegenkommens der WADA hat der russische Sport die Forderungen nicht erfüllt. Wir gehen daher davon aus, dass die WADA nun rasch handelt und die russische Anti-Doping Agentur suspendiert, mit allen Konsequenzen die daraus resultieren." 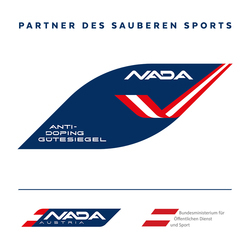 January 2nd, 2019 - NADO Leaders acknowledge the January 1, 2019 Release from WADA outlining the current status of the management of anti-doping compliance matters in Russia. We recognize RUSADA has been working with WADA in an effort to resolve these issues, but the conditions agreed on 20 September 2018 were unequivocal and without the data there can be only one outcome. The importance of this situation does not warrant providing a further two weeks for Russia to comply. With the interest of clean sport hanging in the balance, WADA must call for CRC to convene and consider this matter without further delay. In October 2018 NADO Leaders signaled our steadfast commitment to the global athlete community in support of clean sport. Today, that commitment is stronger than ever, and that is why we believe Russia must be held accountable for its continuing failure to comply. A return to international sport should only be considered for Russia once full confidence in a clean Russian sporting culture is restored - in other words, only once WADA has received and verified the electronic LIMS data as well as access to the samples in the Moscow Laboratory.